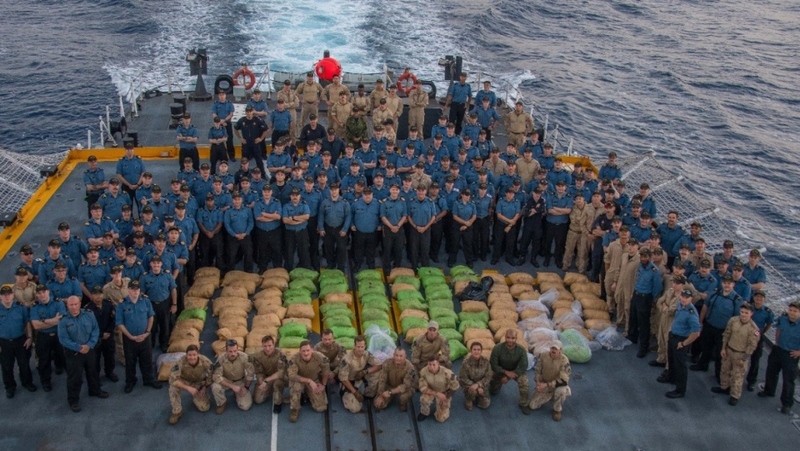 A Canadian warship has seized more than two and a half tonnes of hashish off the coast of Oman, cutting a crucial supply line of funding for international terrorism and organized crime, according to the Department of National Defence. Sailors aboard the Esquimalt-based frigate HMCS Regina made the seizure in the Indian Ocean on Saturday as part of Operation Artemis, an ongoing Canadian Forces campaign in the Middle East and East Africa. Saturday's bust began when the Regina intercepted a suspicious-looking fishing boat and deployed its onboard Naval Tactical Operations Group (NTOG). The newly devised unit specializes in advanced boarding operations and close-quarters combat aboard foreign vessels. A search of the vessel turned up 2,569 kilograms of hash stored in 119 bags inside the ship's ice hold. 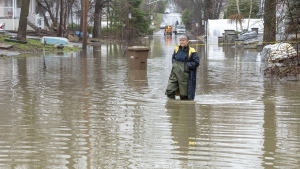 The haul was loaded onto HMCS Regina and destroyed. 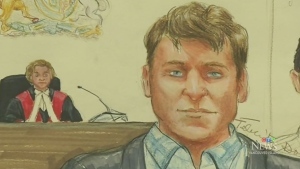 "They [NTOG] executed the seizure," Maj. Mark Gough, senior spokesperson for Canada's Maritime Forces, told CTV News on Thursday. "This is all part of the big coming plan when we got involved with Operation Artemis, that the plan from the very beginning was to deploy the NTOG on the ships so that they could conduct any boardings if any suspicious vehicles are seen." 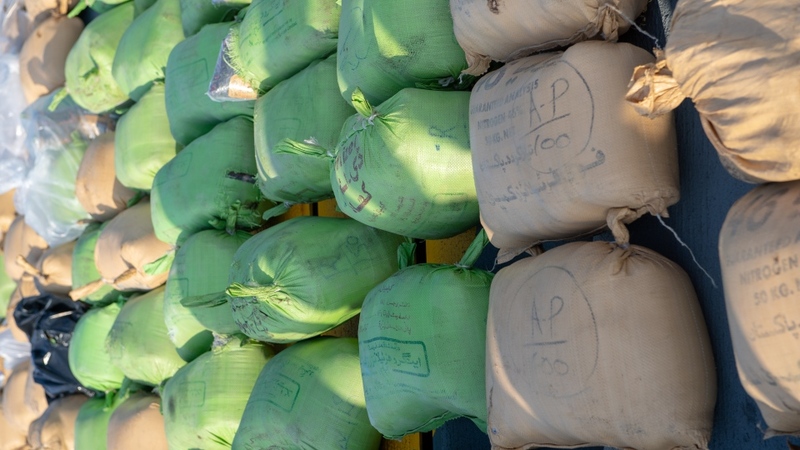 Canadian sailors cannot detain drug traffickers in international waters such as these, and any damage they cause to another vessel, including those transporting narcotics, is repaired before the NTOG boarding party leaves the suspect vessel. 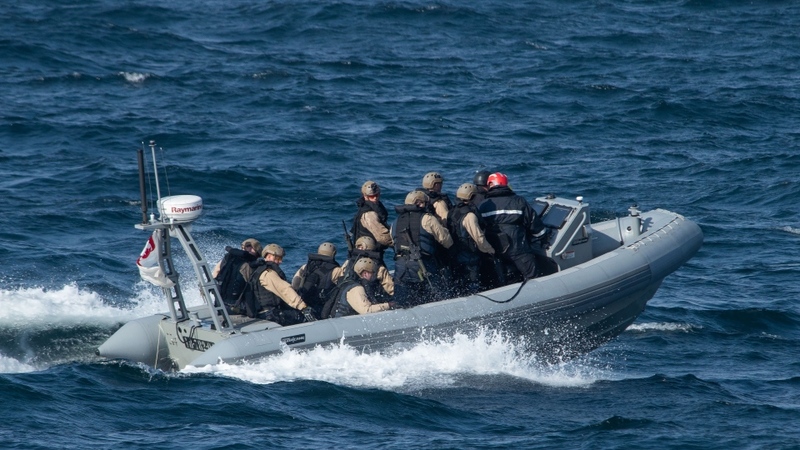 The seizure is a first for HMCS Regina since joining Operation Artemis at the end of March. The frigate will remain with the operation until the end of May, Gough said. HMCS Regina is in the region as part of the larger Canadian-led Combined Task Force 150 (CTF 150), a sub-group of the 33-nation Combined Maritime Forces naval coalition patrolling Middle Eastern and East African waters, an area known colloquially as the "hash highway." 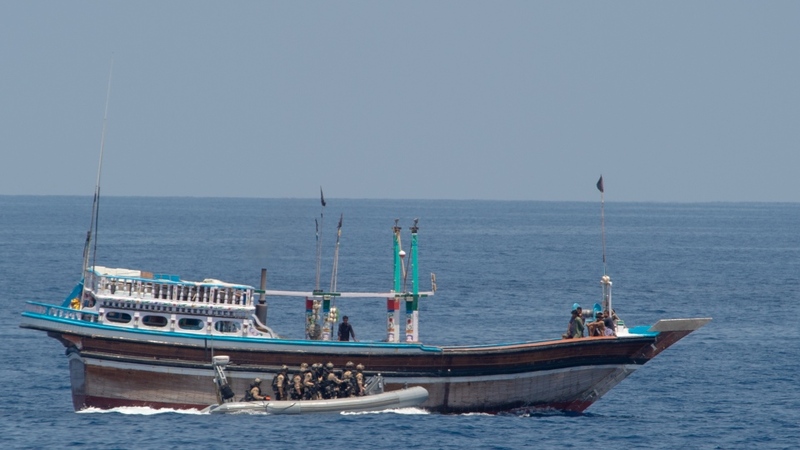 “Had CTF 150 not intervened, the hashish would have been sold locally, or in other markets, with the profits benefiting organized crime networks and terrorist organizations," said CTF 150 Commander Darren Garnier of the Royal Canadian Navy. Canada assumed command of CTF 150 from Saudi Arabia in December. 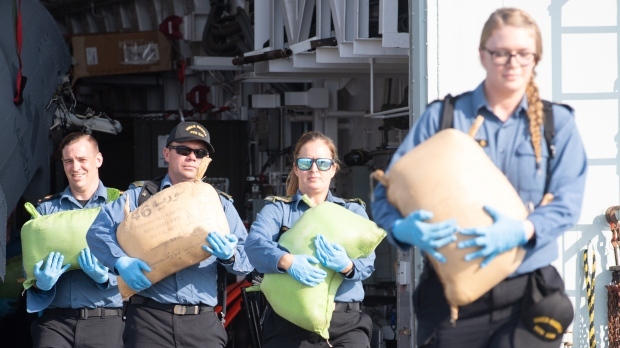 “This seizure is a testament to the months of hard work HMCS Regina has conducted in preparation for our operational deployment," said HMCS Regina Commander Jacob French. HMCS Regina left port in February, joined by the fuel and supply ship NRU Asterix and a CH-148 Cyclone helicopter. The deployment is a first for a Cyclone unit from the 443 Maritime Helicopter Squadron at Patricia Bay, B.C. The Cyclone was introduced to the Pacific coast as a replacement for the Sea King helicopter earlier this year. 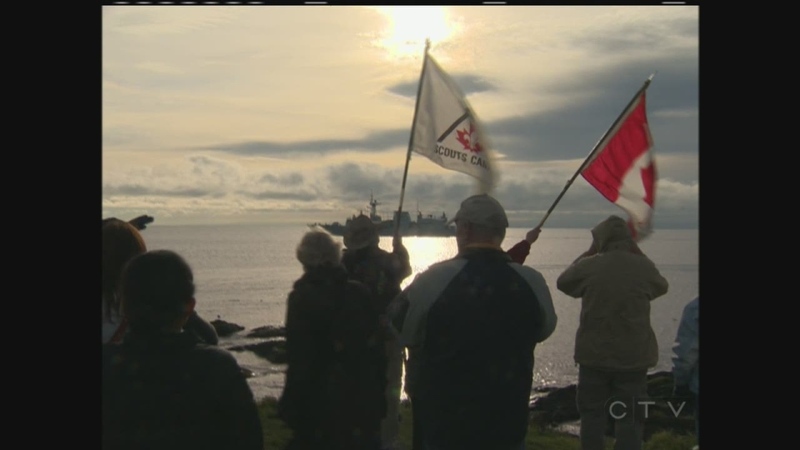 HMCS Regina and is due back in Esquimalt in August.